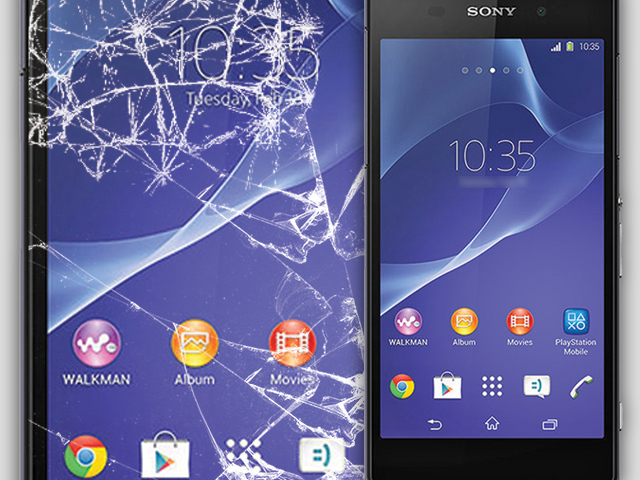 Is your screen cracked or damaged? Elements of your device not working?? We can make general repairs within 48 hours in most cases. Sell your old phone for CASH! 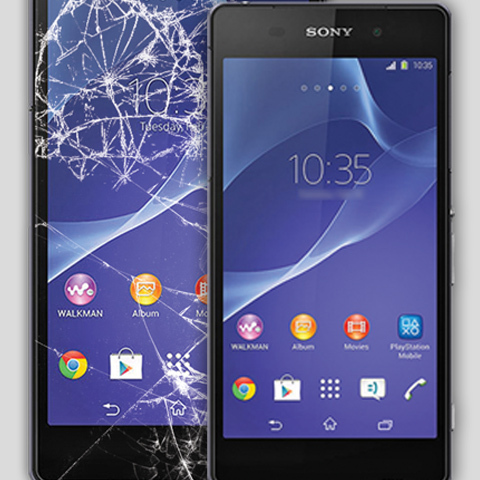 We will buy your used or broken mobile phone. Call today for a quote. 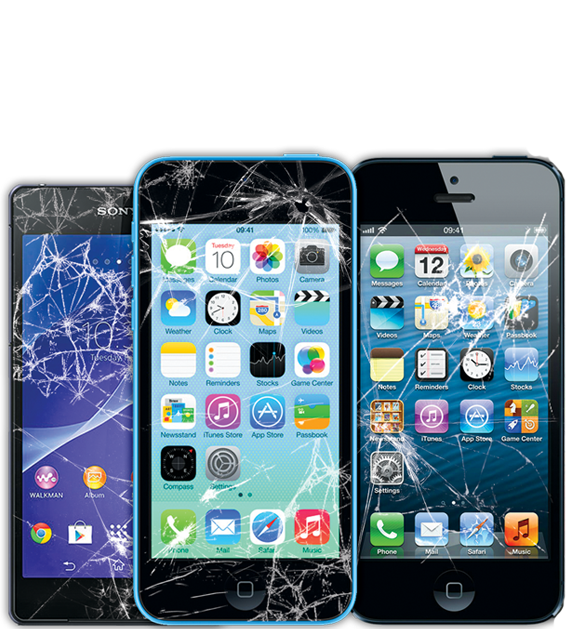 We will collect any device within a 15 mile radius of the CO1 postcode. Outside this area?? 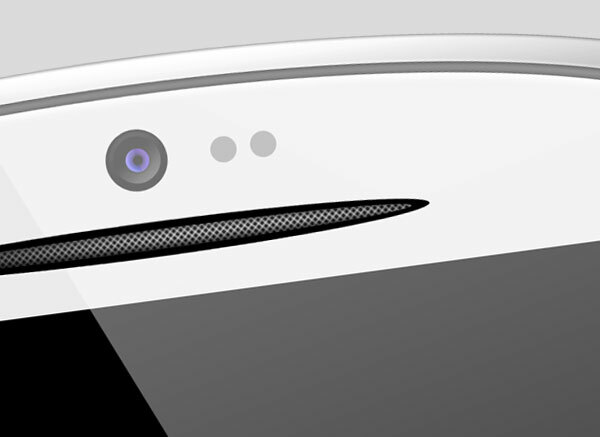 Fear not... you can also send the device to us. 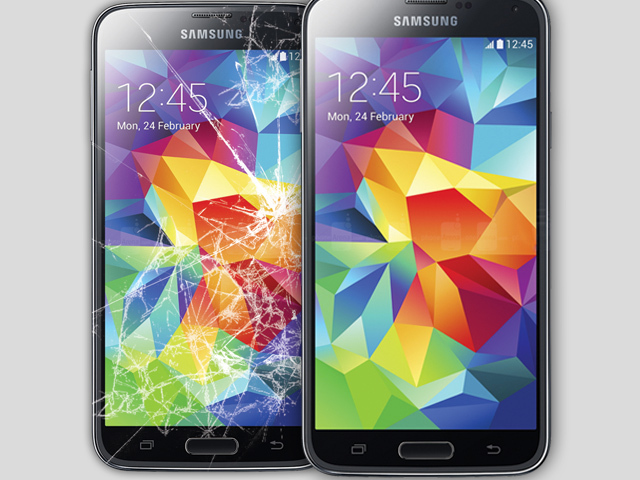 We can repair liquid damaged devices.. time is of the essence, so get in touch quickly! If we can't get it working, we provide a money back guarantee! 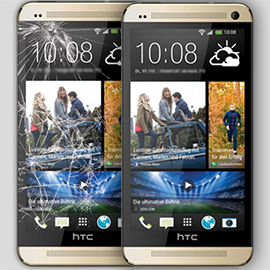 We can repair the following brands: Apple iPhone's, Sony, HTC, Nokia, LG, Nexus, Motorola and Samsung Mobile Phones. To arrange collection or to send please call our team. 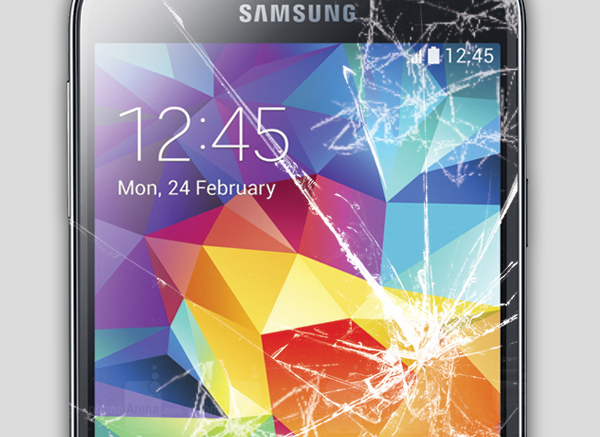 If you have damaged or cracked your Apple iPad, Samsung Tab, Nexus Tablet then please contact us for a FREE quote. We buy old mobile phones and tablets! Please contact us for a FREE quote today! 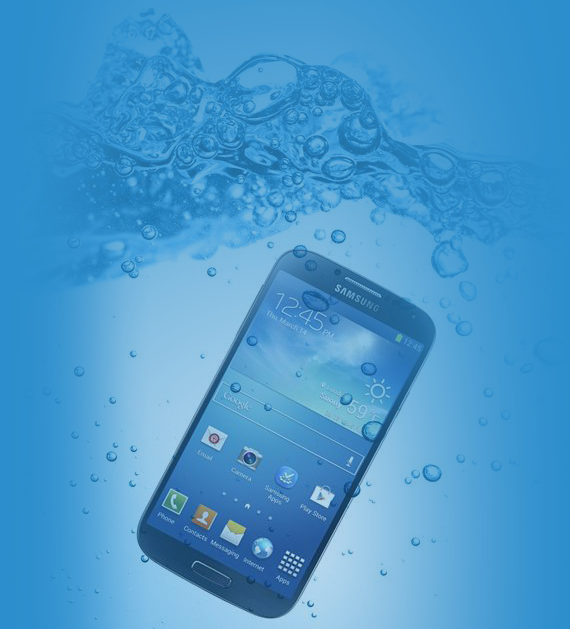 A friendly, Colchester based team with a passion for making smart phone and tablet repairs. We take pride in our reputation and value customer feedback. 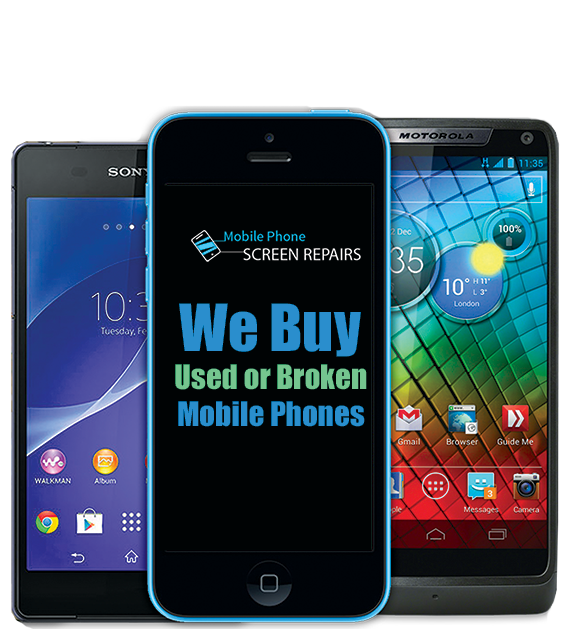 In our current fast paced climate, we at MobilePhoneScreen.Repair understand how important your mobile phones and tablet devices are in every day life! Which is why we do our utmost to make all repairs within 48 hours of collection/receipt. We make collections from a 15 mile radius of the CO1 postcode, if outside the area, devices can be posted. Once in our hands, we endeavour to make repairs and be in a position to return to you within 48 hours, in most cases 24 hours. We collect devices anywhere within a 15 mile radius of the CO1 postcode. Tragedy stuck?? iPhone broken? 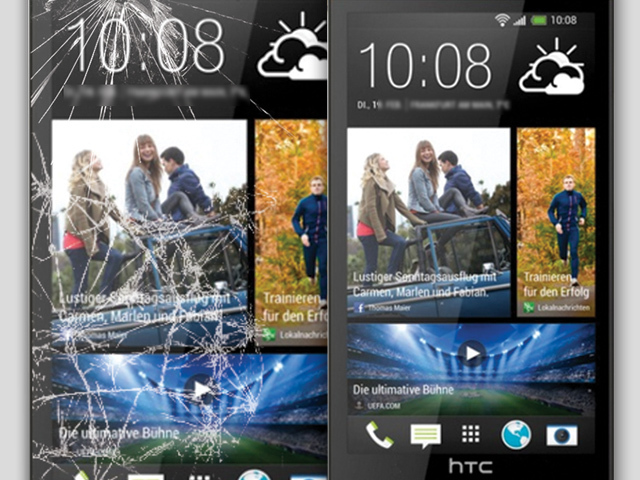 HTC broken? 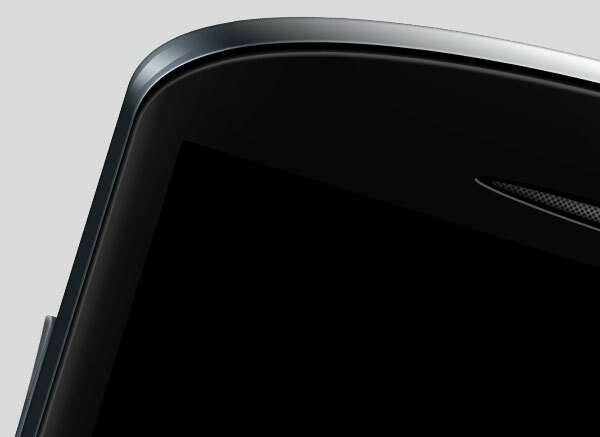 Samsung broken?? Don't have time to take that trip into town to a high street store?? We're here to help! 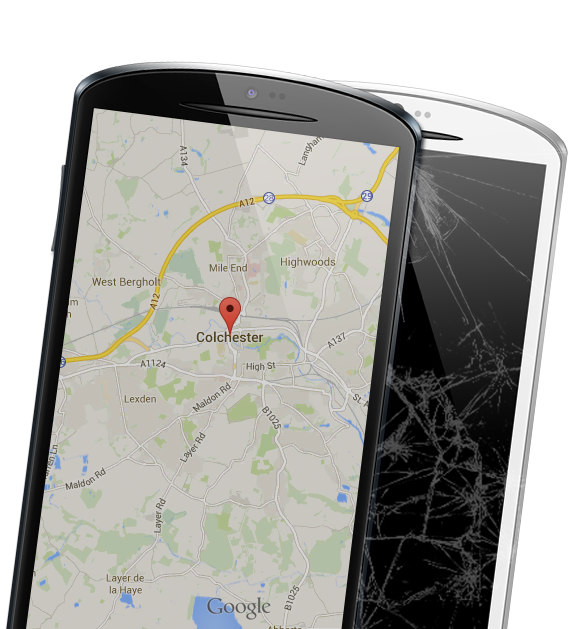 We can resolve your problem in the most convenient way.. We collect devices within a 15 mile radius of the CO1 postcode! 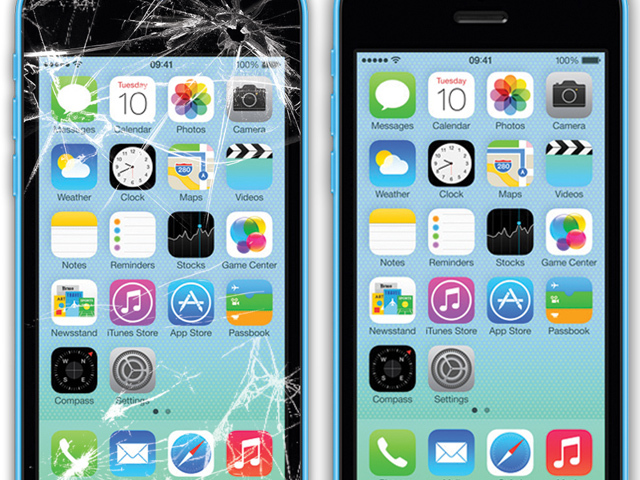 Whether it's Colchester, stanway, rowhedge, wivenhoe, marks Tey, copford, halstead, Braintree, witham or anywhere inbetween... We'll collect your device and in most cases return it within 48 hours! 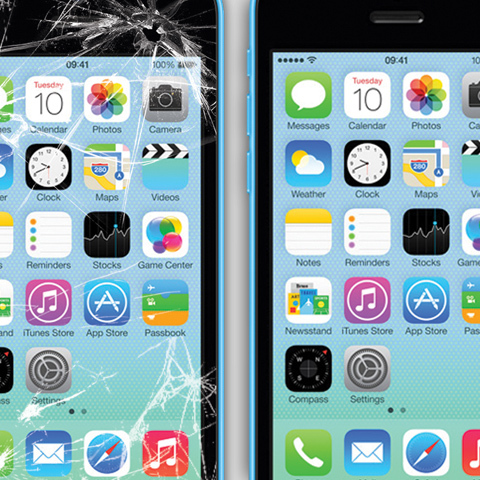 You can also post your device to us using first class Royal Mail recorded delivery.. We will endeavour to return the device within 48 hours once repaired. 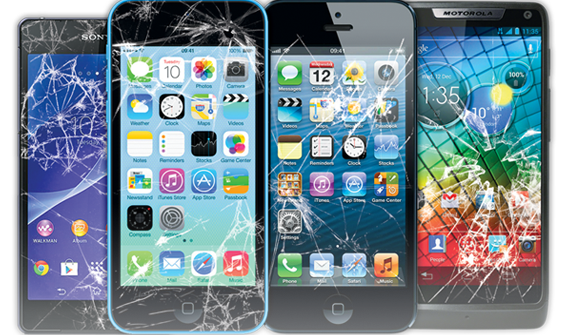 We cater for various repairs to the majority of mobile phones and tablets.. 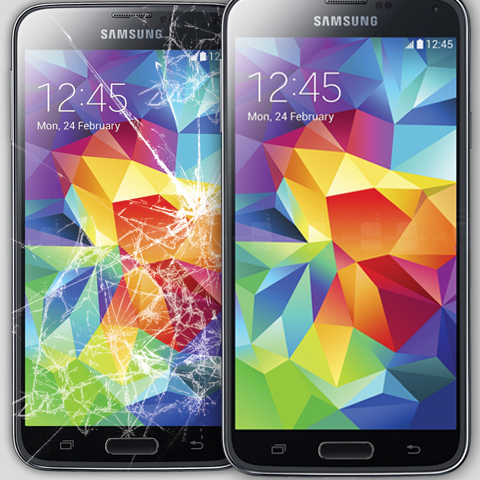 Whether it be liquid damage, Cracked screens or general malfunctions.. Get in touch for a quote! Our aim is to get you up and running again quickly! After all.. The world can't wait!!! Click on the image to enlarge the picture. Contact us today for the best price!